Why Do Americans Love Mediterranean Food? 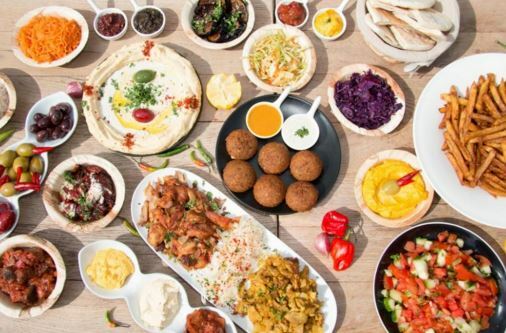 The nations of the amazing Mediterranean Sea area, such as Lebanon, Greece, Israel, Turkey and others, besides being rich in culture and food history also contributed to something really special and unique, and that’s making a brand out of the Mediterranean food. The colorful and tasty cuisine that became recognizable all around the world. 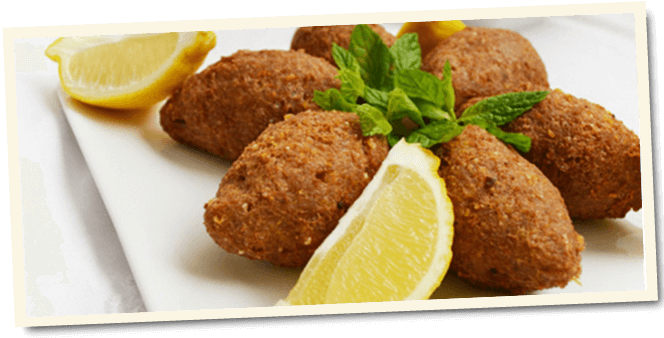 The bold flavors from the Mediterranean region are growing in popularity among American dinners and dishes like hummus, falafel, and other specific dishes from this area became popular and loved all around the US. These aren’t typical American restaurant favorites, but the reason people hesitate to even try it, is because they know it’s “different” and their ignorance about how tasty it is. But one thing is sure – once they try it, they believe they found their favorite restaurant in the neighbourhood (at least we have such an experience).